Our IT systems are completely bespoke and have been developed by an Apple specialist to seamlessly integrate with our clients’, ensuring you receive the information you need as it happens. Our customers our able to make payments, receive payment reminders and account updates on their smartphone, via our new customer app. We provide each client with their own, dedicated Client Services Manager and produce detailed reports, tailored to your exact specifications. We work on behalf of local authorities to collect unpaid Council Tax in the UK. After 20 years of experience of working in this area we have gained a unique insight and perspective into the most productive techniques and methods to maximise local tax recovery. Our unique and professional approach to integrated compliance and enforcement is tried and tested to produce the highest recovery rates whilst still substantially reducing costs. We collect non-domestic rates, or business rates (NNDR) which are rates collected by local authorities and are the way that those who occupy non-domestic property contribute towards the cost of local services. Under the business rates retention arrangements introduced on 1 April 2013, the council keeps a proportion of the business rates paid locally. If the debt owed to you is £750 or more and all normal recovery methods have been exhausted then bankruptcy proceedings can be taken against the debtor. Our agents are ready to act 24 hours a day, preventing arrears from escalating, avoiding further costs and ensuring tenants do not abscond. Our Commercial Rent team offer an immediate and around the clock service to secure outstanding and overdue payments. 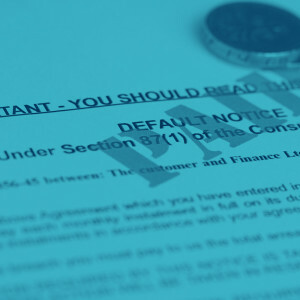 Delays will result in arrears escalating and even possible damage to your property. Our trained agents can act swiftly to ensure debts are paid and a healthy relationship is maintained between landlord and tenant. We collect charges, we enforce warrants and continuously target persistent evaders and use ANPR technology on behalf of local authorities and businesses in the UK. We use the latest technology and investigative systems combined with 20 years’ experience in this field. This ensures we gain the superior results for you and your customers time and time again, our results speak for themselves. Using our cutting edge tracking and tracing systems coupled with are tried and tested procedures we find those who do not want to be found. We use the latest search and trace software as well as a wide range of databases and programs, combined with the expertise and knowledge of our trained Trace Team to find the whereabouts of those who do not wish to be found. We determine which cases are most likely to be recovered at the earliest possible stage. Our custom-built system then tailors our workflows to meet your requirements. We also send selected cases through the highly effective High Court Writ process. HMCTS provides an independent, fair and effective justice system for the administration of the criminal, civil and family courts and tribunals in England and Wales – as well as non-devolved tribunals in Scotland and Northern Ireland. HMRC is the UK’s tax authority and makes sure that there’s money to pay for public services and provides financial support for families and individuals. DVLA maintains a database of every driver and vehicle in the UK. They are responsible for issuing driving licenses and support the police in dealing with vehicle-related crime. The Child Support Agency makes sure that parents who do not live with their children contribute financially to their upbringing. The Child Support Agency (CSA) ensures that non-resident parents continuously contribute financially to the maintenance and upkeep of their children. Directly issuing and serving any legal documents or letters throughout England and Wales. Our nationwide trained enforcement agents specialise in delivering legal documents on your behalf in a discreet and professional manner. These can include Claim Forms, Statutory Demands, Charging Orders, Sworn Affidavits and Witness Statements. 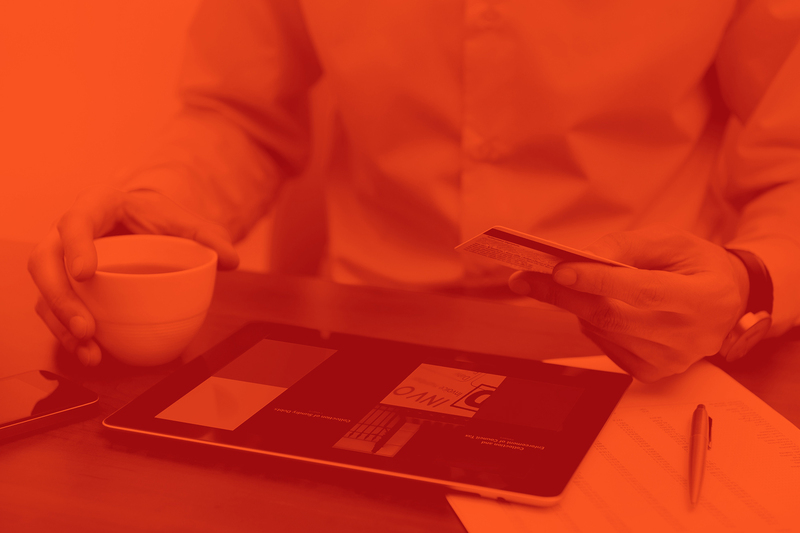 Once served, our agents will return proof of delivery to you within 24 hours. If traditional enforcement methods fail, we will refer the case to the High Court. Our experience in this area will ensure you receive any money, land or property you are owed promptly. We will conduct in-depth tracing on any un-enforced High Court writs under six years old. By approaching customers in a respectful, polite and fair way, we can save you time and money (and recover funds at the earliest opportunity) by carrying out a significant proportion of recoveries before the enforcement process begins. Using our cutting edge tracking tracing systems and procedures we find those who do not want to be found. If commercial tenants are in breach of covenant and rent arrears cannot be recovered, the landlord has the right to exercise the Common Law Remedy of Forfeiture. This allows us to take possession of the premises immediately, without referring the matter to the courts. Dedicated to achieving the maximum revenues for all our clients. Build trust and maintain a fair and respectful relationship with their customers. We only employ full-time enforcement agents, who always carry official photographic and County Court Certification identification. They follow our code of conduct at all times. This means they adopt a respectful and fair approach to every customer they interact with. To achieve a high level of revenue collection it is absolutely essential to maintain a good relationship between our clients and their customers, we tailor our approach to each individual case. Our employees are trained to work with vulnerable adults in a sensitive manner, ensuring they understand the information provided and are given adequate time to settle their debts. They also undertake the level 3 Vulnerability and Safeguarding of Children and Adults CPD course when they join us – and refresh their learning every year. All our staff work within the Laws of Distress and the National Enforcement Standards and Code of Practice. We take confidentiality seriously and we have procedures in place to ensure all of our operations work within the legislation of the Data Protection Act. Our custom-built IT system features real-time accounting to give you the most up-to-date information to hand. After an enforcement agent has made a call, they input their notes to their iPhone or tablet. These notes, along with any fees and charges, are automatically downloaded by GPRS onto our database at head office. You can view these via our client web. You can change balances, add notes, make amendments and put accounts on hold. Any changes you make will be sent straight to the enforcement agents dealing with your account, saving you valuable time. Our secure website makes life easier for customers – especially people who work nights and long hours. They can view their entire account history including any fees, notes added to their accounts and payments they have made. They can also request a printed transaction report at any time. It also accepts on-line debit and credit card payments and generates automatic receipts. Effective communication is essential to building a successful working partnership, so we make it easy for you to keep up to date with your customers’ outstanding debts – and keep track of our performance. We provide a dedicated Client Services Manager for each of our clients. We process payments on a daily basis and post them on our Information Management System, which you can then view securely on our website. We also produce detailed reports, tailored to your exact specifications. These reports can highlight specific areas such as collection rates, revenue collection, accounts paid in full and accounts on hold. 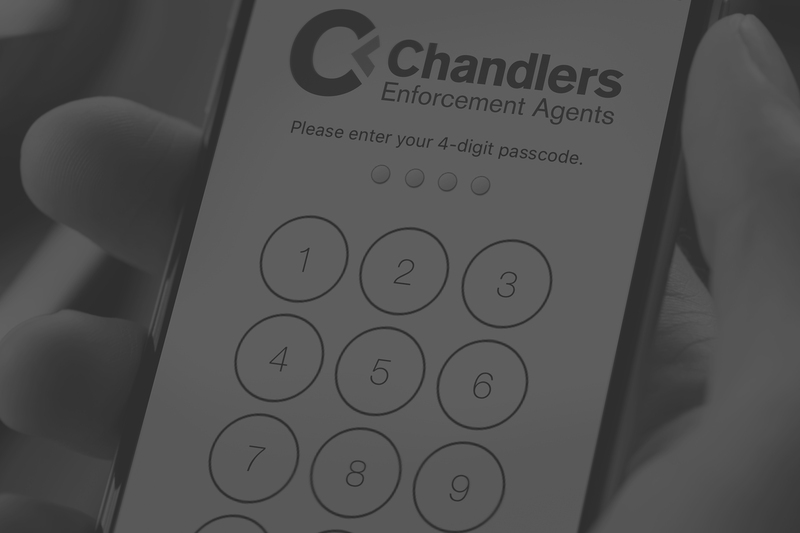 Once a week, fortnight or month, we can base an enforcement agent in your office to answer questions, take payments and make payment arrangements. This is of great benefit to vulnerable customers who want to speak to someone on neutral ground or people who do not have a bank account. Our vehicles are installed with tracking systems to provide a live location plus a date and time stamp of every address they visit. This helps to keep our employees safe and eliminates the problem of ‘phantom calls’, when customers claim they did not receive a visit to their property. All our enforcement vehicles have automatic number plate recognition systems (ANPR). These are powered by the same technology as police forces around the UK and link directly to our database of current registration numbers. ANPR systems read the number plate of every vehicle they pass and highlight any offending vehicle. This allows the enforcement agent to clamp, distrain or impound it immediately. Our systems capture the telephone numbers and email address of every call and email we receive. These details are then automatically added to our database and the customer’s account. This helps our call centre staff to contact customers outside of normal working hours, maximising our revenue collection.